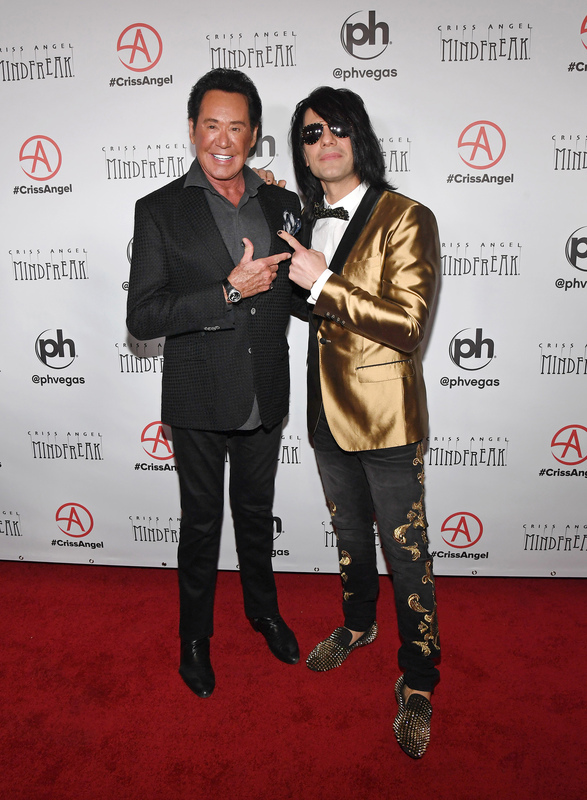 LAS VEGAS, Jan. 22, 2019 /CNW/ -- On Saturday, Jan. 19, 2019, world-renowned illusionist Criss Angel marked his return to his original Las Vegas home by celebrating the highly-anticipated grand opening of Criss Angel MINDFREAK®, in the newly-renamed Criss Angel Theater at Planet Hollywood Resort & Casino. 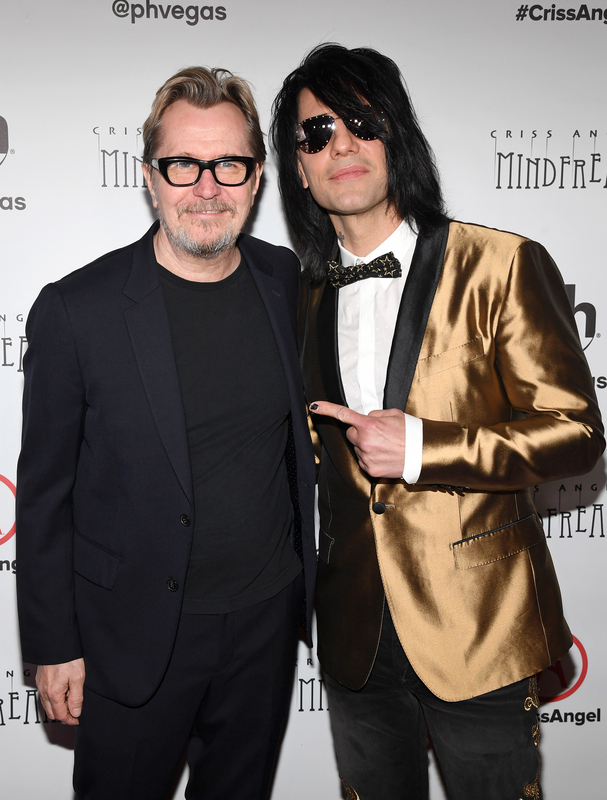 Debuting never-before-seen sequences – including 75 of Angel's iconic signature illusions – the state-of-the-art theatrical production featured countless fully immersive special effects, transporting audience members into Angel's mystical world of MINDFREAK. 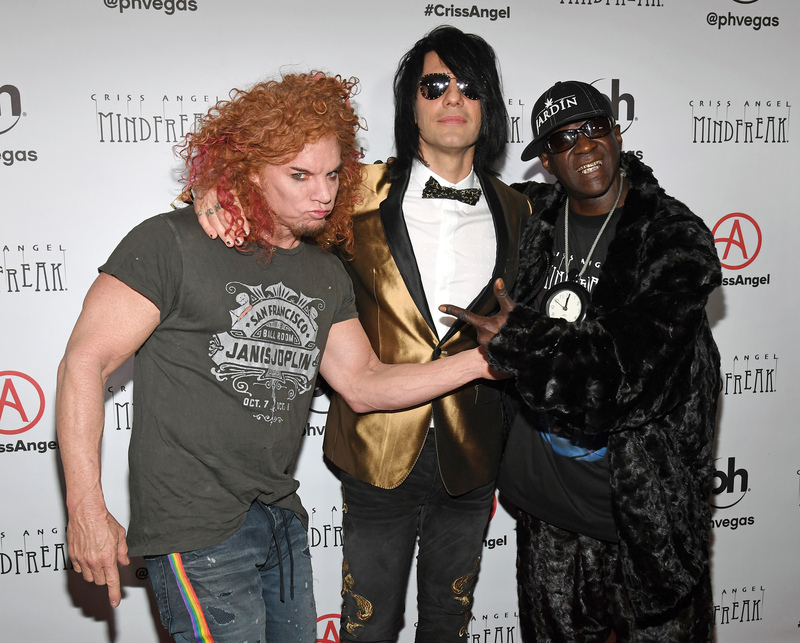 Additionally, The Criss Angel Theater welcomed guests to Las Vegas' first high-tech experiential lobby with cutting-edge interactive elements, and a fully reimagined stage outfitted with the most sophisticated technological production the world of entertainment has ever seen. 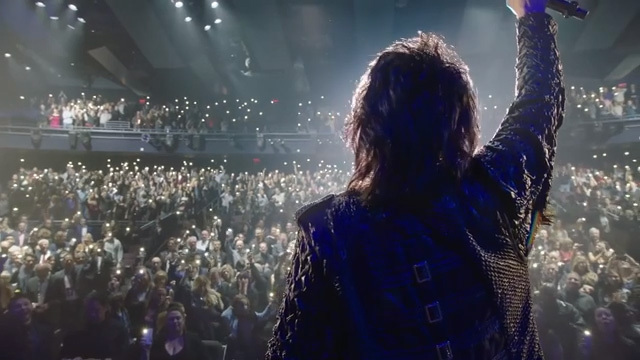 The visual feast includes more than 500 million pixels of video on over 90 surfaces, more lights than any show on the planet, custom-made fire & pyrotechnic effects, and advanced 3D holographic and immersive technology.